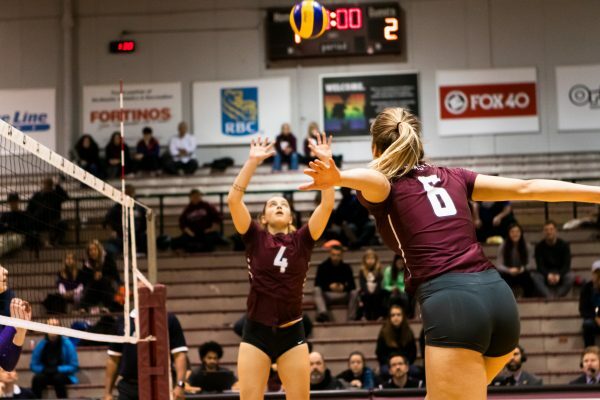 Rebecca Maxwell, setter for the McMaster women’s volleyball team, is starting off the 2019 with perseverance and a new attitude. As a newer team, the first half of the season was spent trying to figure out how to work together. Now that they have had the chance to play with one another, they are entering the second half with confidence. Maxwell described how at the beginning of the season, they focused a lot on developing their team dynamic and skills, such as blocking patterns. Now that they are more comfortable with each other, they have a new mindset focused on pushing for the win and doing what is needed to perform at an Ontario University Athletics gold level. Not only is this a new comeback for the team, but Maxwell is coming back from a serious injury as well. During the team’s third practice, Maxwell got a concussion which kept her from playing in the pre-season and the first couple of games of the regular season. Coach Tim Louks has commended the women’s volleyball team on their performance thus far, as they perform to the best of their ability, resulting in an honest outcome. When asked about their toughest competitors going into the season, Maxwell explained how it changes every game. On Jan. 13 and 14, the Marauders kicked off the new year against Windsor and the University of Western Ontario on their home court. The team went into the matches with an enthusiastic approach and a high level of determination. Unfortunately, a 3-1 loss against Windsor would result in the team’s fourth loss of the year; a tough way to reopen the season. The next day, the Marauders bounced back in a strong comeback-win against Western, winning 3-2. It is this motivated attitude that will help push them towards the OUA and national championships, while proving that they are strong competitors. 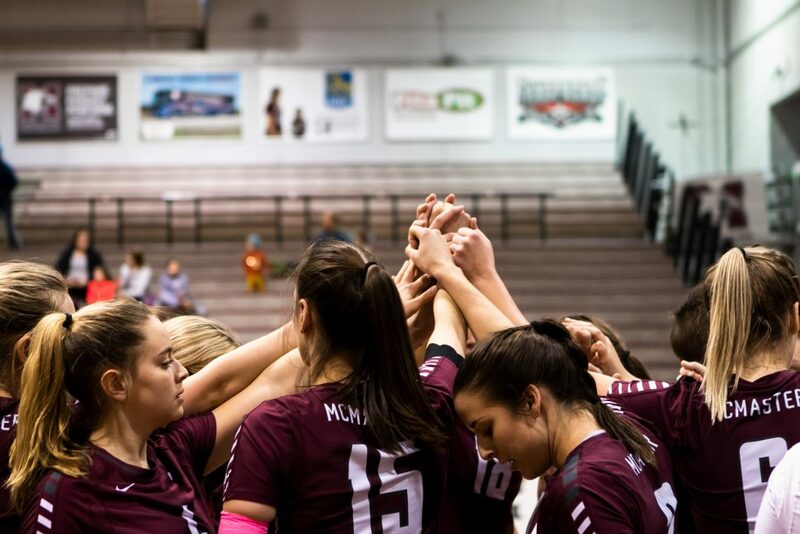 It is certain that the McMaster women’s volleyball team will use their losses as motivation towards a strong second-half of their season, while continuing to build momentum off of their victories.